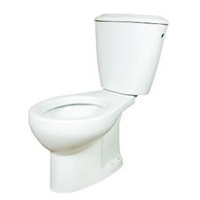 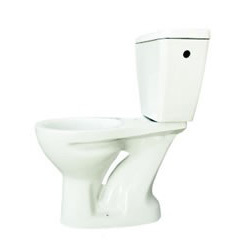 Our company is one of the most reputed water closets exporters from India. 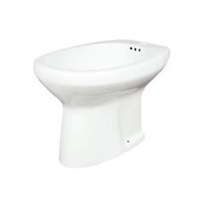 Our European Water Closets are widely demanded by our customers, located in India as well as abroad. 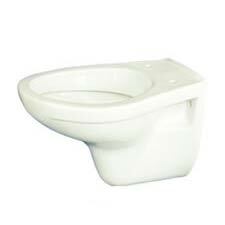 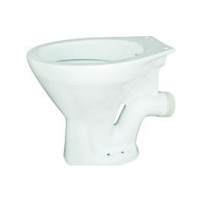 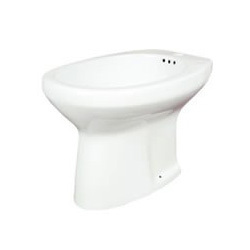 Our ceramic European water closets are made up of pure ceramic and are available in all possible colours. 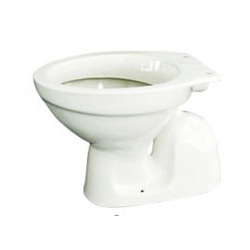 These are also available in different sizes and types to suit the need and specification of the customers.